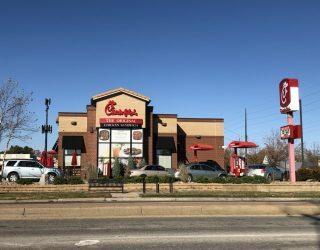 New Netflix food competition show featuring two sisters from Wichita – Wichita By E.B. Do you have a Netflix subscription…….. or do you borrow someones? If so, you may want to check out the new food competition show called Sugar Rush. The episodes feature four teams of bakers making cupcakes, confections and cakes while racing against the clock in hopes to win $10,000. 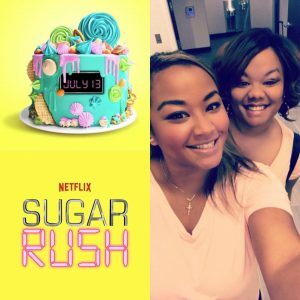 Netflix just released eight episodes on July 13 and one of them features two sisters who own Sweetz N Treatz Bakery located at 917. W Douglas. If you just want to watch that particular episode, it is episode 6, titled ‘Camp Sugar Rush’. For more on the bakery in Delano, be sure to follow Sweetz N Treatz Bakery on Facebook.